Gain Peace Of Mind by taking steps now to preserve your wealthand care for your loved ones when you’re no longer able to. Download our ESTATE PLANNING worksheet to get started! 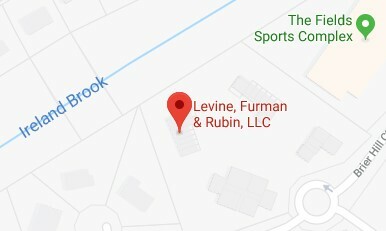 At Levine, Furman & Rubin, LLC our mission is to provide you with peace of mind by protecting and preserving your wealth. Through the use of both traditional legacy planning strategies and creative estate planning tools our goal is to create a plan that protects you, your assets, and your loved ones. You have worked hard to accumulate your estate. We promise to work equally hard to protect that estate. A well thought out and comprehensive estate plan should do much more than just address the distribution of your estate assets after you are gone. It should also protect and grow those assets over the course of your lifetime and ensure that they survive your death. Navigating the complex state and federal laws that govern estate planning, however, can be a challenge. Having an experienced and trustworthy estate planning attorney on your side is the key to creating an estate plan that protects you, your assets, and your loved ones both now and in the future. One of the most important reasons to create an estate plan is peace of mind. 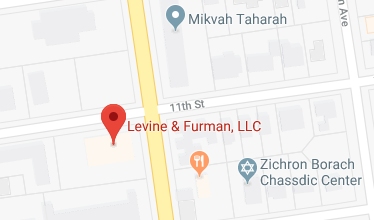 The Estate Planning and Medicaid Planning attorneys at Levine, Furman & Rubin, LLC understand the importance of peace of mind and are dedicated to ensuring that your estate plan helps you achieve just that. To help you make intelligent, informed decisions, we offer numerous free resources, including worksheets and reports. Call to set up a consultation or to schedule your spot at a FREE estate planning seminar.